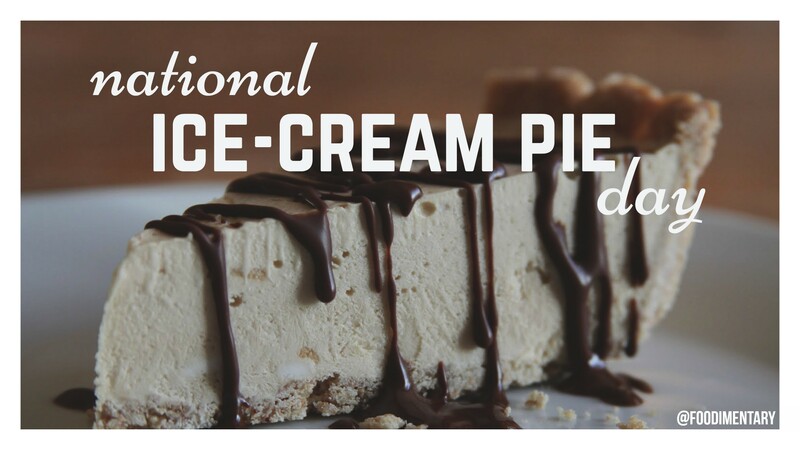 August 18th is National Ice-Cream Pie Day! A cow has only 1 stomach with 4 areas where food is digested: the rumen, reticulum, omasum, and the abdomen. The udder of a cow can hold between 25-50 lbs. of milk. In the U.S., all ice cream needs to have a minimum of 10% milkfat if it is to be labeled “ice cream”. This includes custard based (French Style) ice creams. Sorbet, has no milk at all! 1850 Honore de Balzac died. French author. Balzac would lock himself away during creative bursts, drinking coffee and eating only fruit and eggs. When he finally took a break, he was known to consume huge quantities of food. One report recalls that at the Véry restaurant he consumed at one sitting ‘a hundred Ostend oysters, twelve cutlets of salt-meadow mutton, a duck with turnips, two partridges and a Normandy sole,’ not to mention the desserts, fruit and liqueurs he finished up with. 1953 Four cows in Stearns county Minnesota were picked up by a tornado and set down unharmed. 2004 It was reported that it rained fish at about 2:30 p.m. in Shropshire, western England.